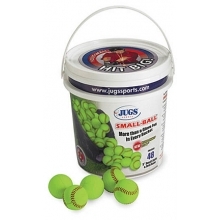 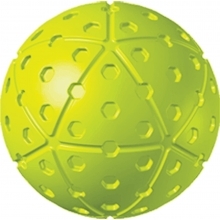 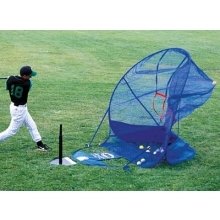 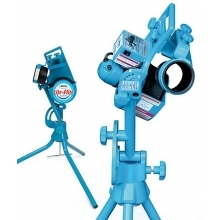 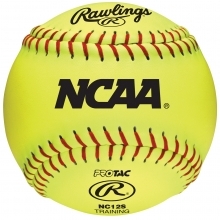 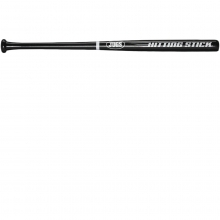 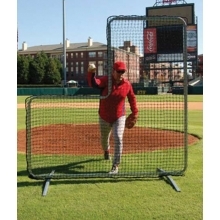 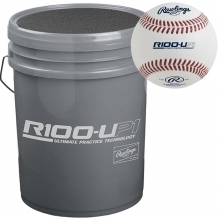 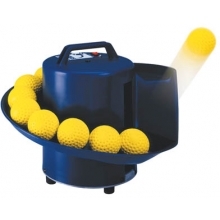 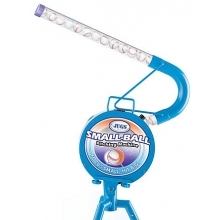 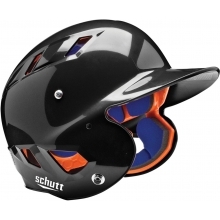 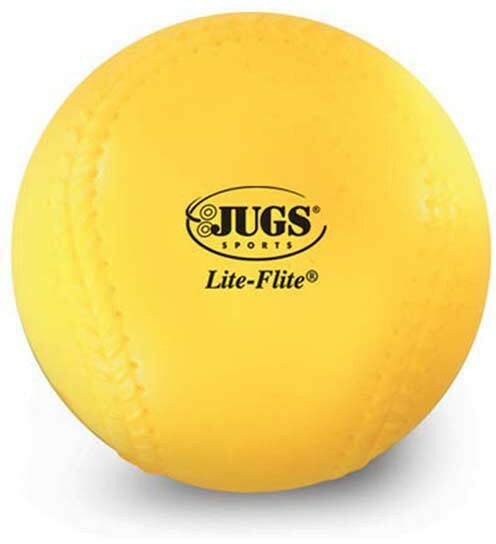 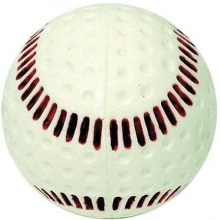 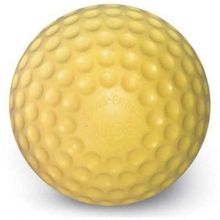 Jugs Lite-Flite Machine Baseballs are safe to use indoors without a cage. 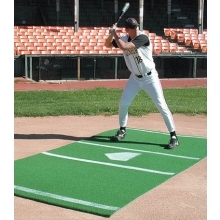 Players can now see a realistic throw or pitch, but the ball will not sting them if it bounces off their arms or body. 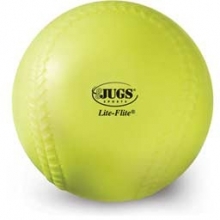 This makes the Jugs Lite-Flite ideal for offensive or defensive drills. 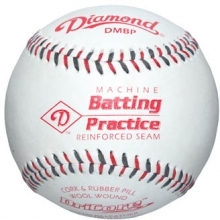 The new firmer formula allows for maximum consistency out of your machine!